Our entire range of natural soaps are not only truly natural, cruelty free, palm oil free and totally vegetarian, they are also mostly vegan! 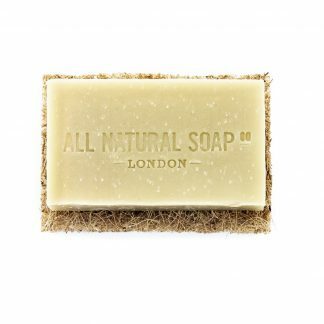 Take a look at our range of our 100% vegan soaps. We NEVER have nor ever will use actual animal body parts in our soaps (e.g. 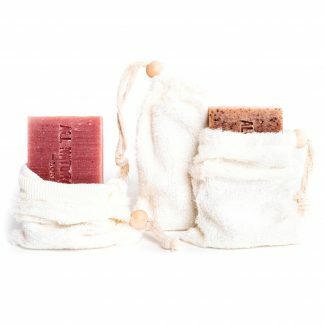 lard or cochineal), and even the majority of our special limited edition soaps are also 100% vegan. Our only NON vegan soaps are our Oatmeal Soother (made with bee-friendly honey), Gentle Goat’s Milk (no prizes for guessing what’s in this one) and limited-edition Mint Mojito soap (made with organic, probiotic yogurt). The majority of our bathroom accessories are also totally vegan and our hampers? You guessed it – totally vegan. (The only NON vegan accessory we sell is the Shaving Brush in the Shaving Set. 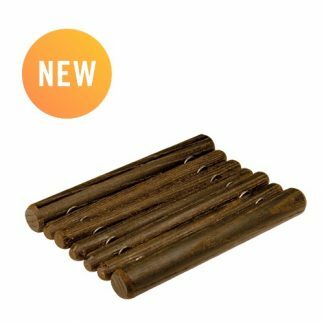 This is made from boar bristles (byproducts of the meat industry), but we hope to offer a totally vegan option in the near future). The main shopping pages on our website all contain a simple-to-use vegan filter so you can easily see just our vegan range. 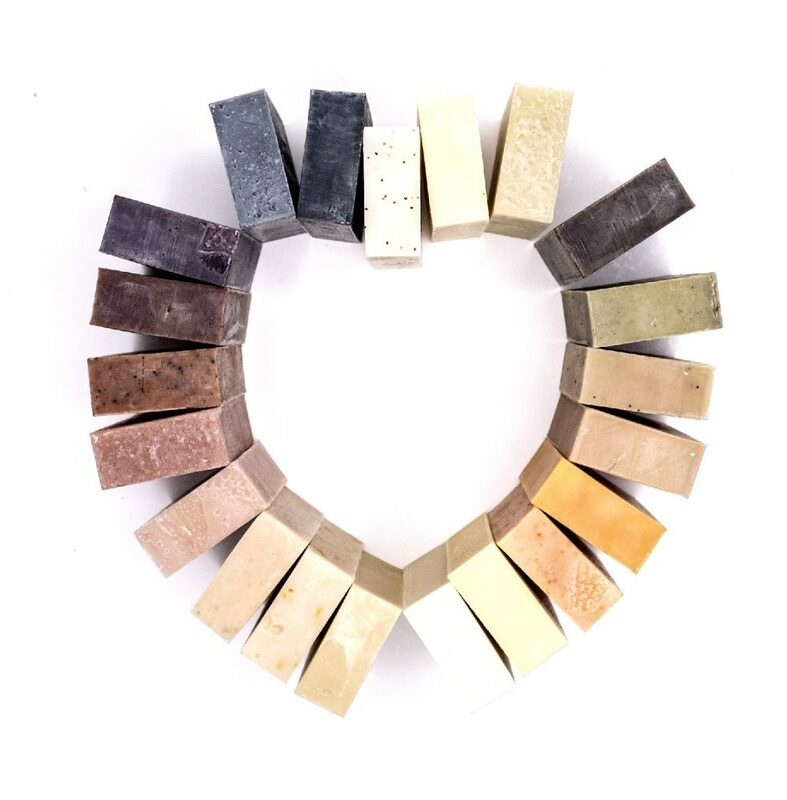 We also include a free soap sample with every order we send out and are more than happy to just include vegan samples with your order if you drop us a quick note in the ‘Order Notes’ on checkout.